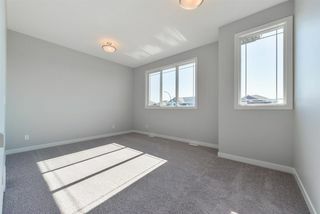 TRIPLE ATTACHED GARAGE, OPEN, AIRY AND BRIGHT, this home checks all the boxes! 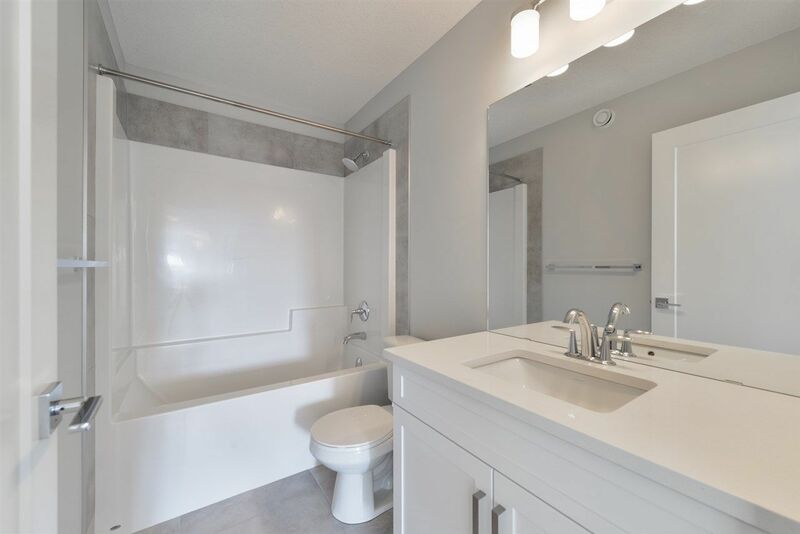 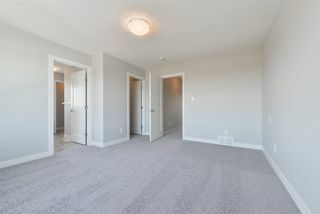 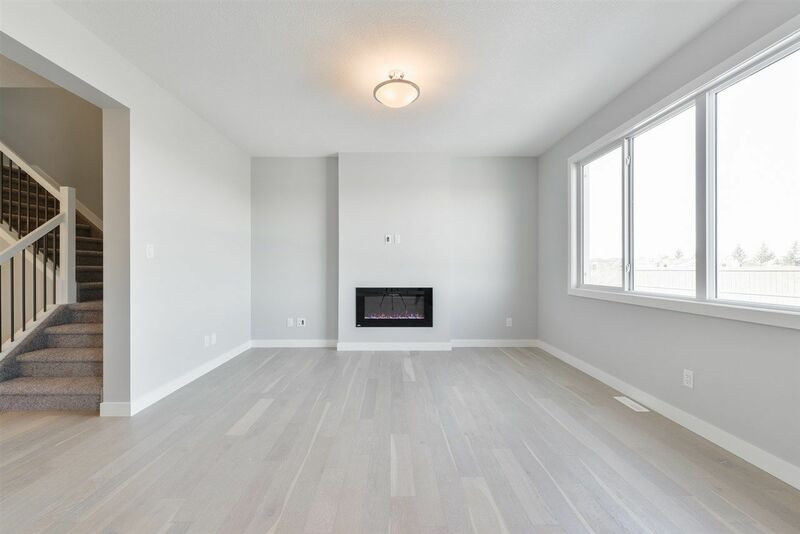 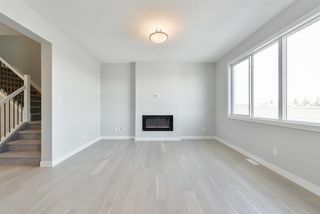 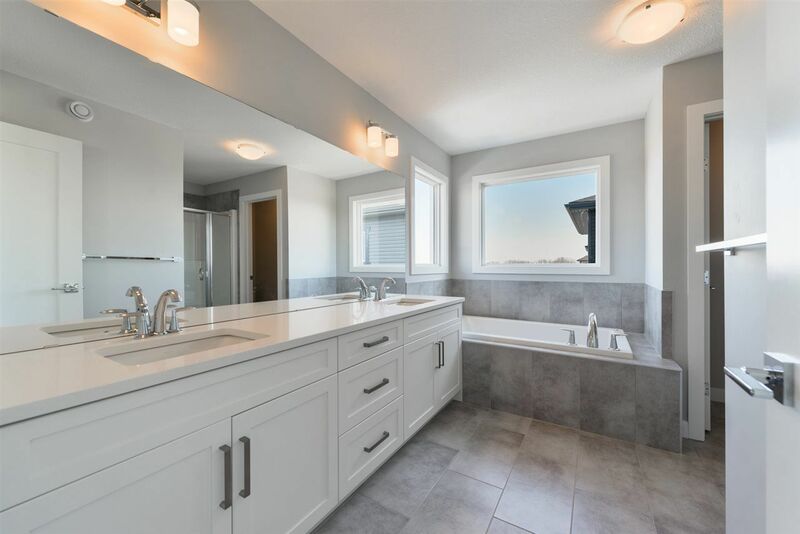 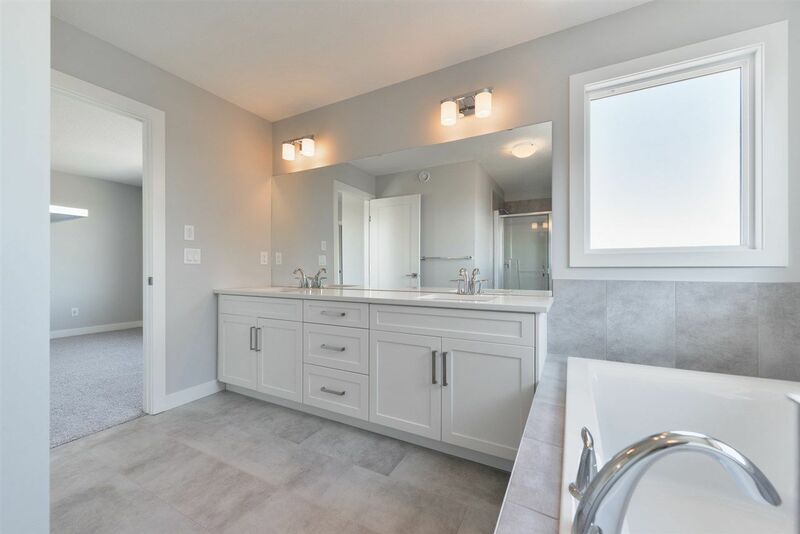 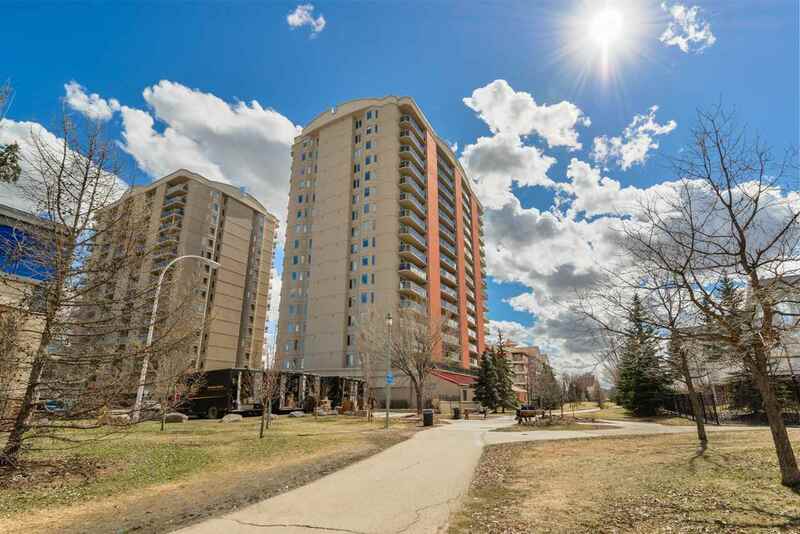 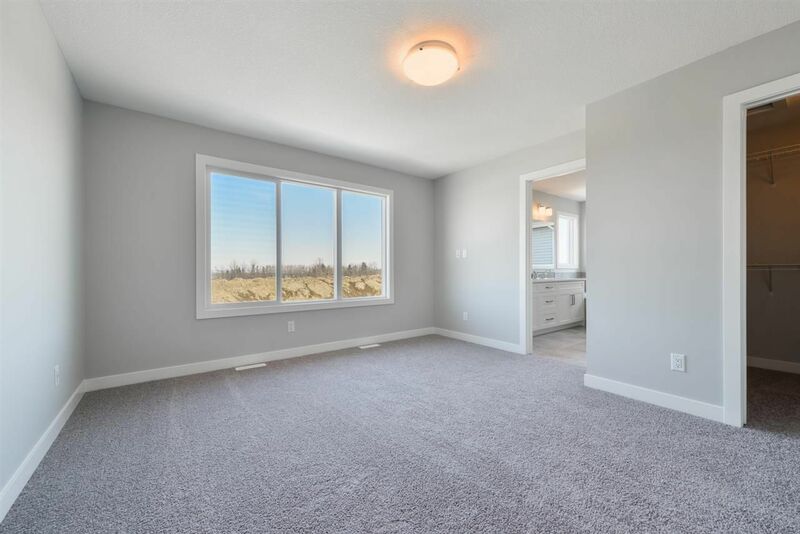 Averton Homes has masterfully designed this 2150+ sq. ft. gem in the beautiful new community of Prescott! 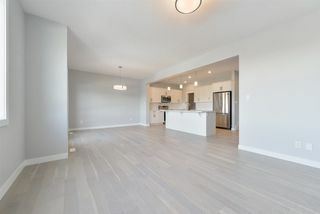 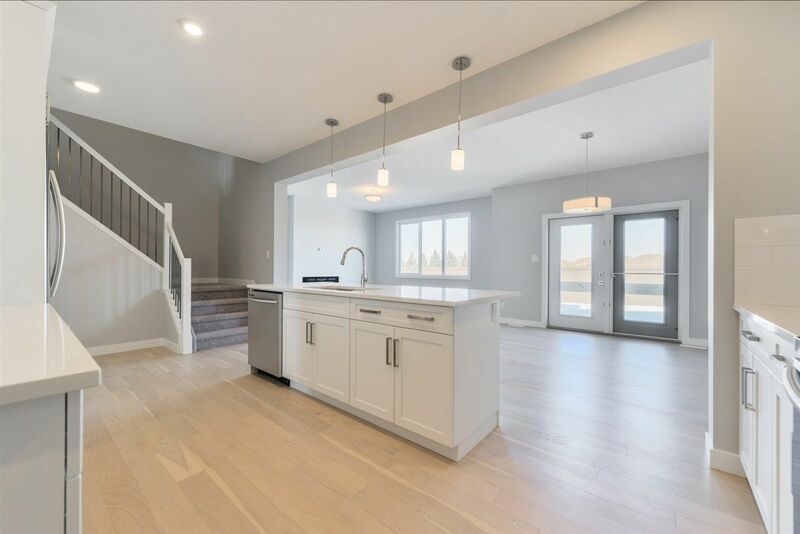 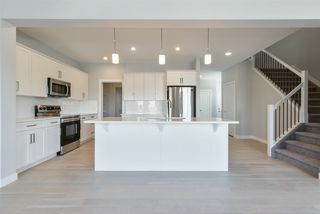 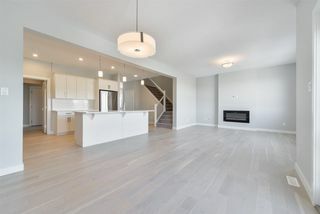 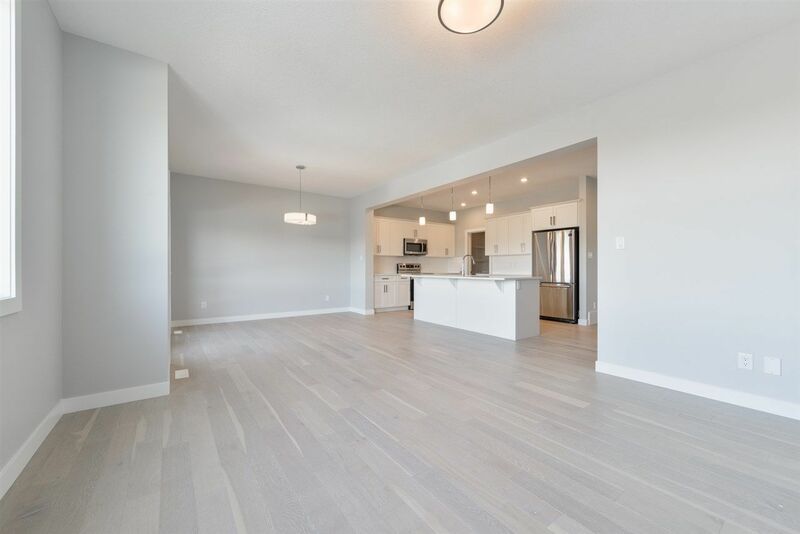 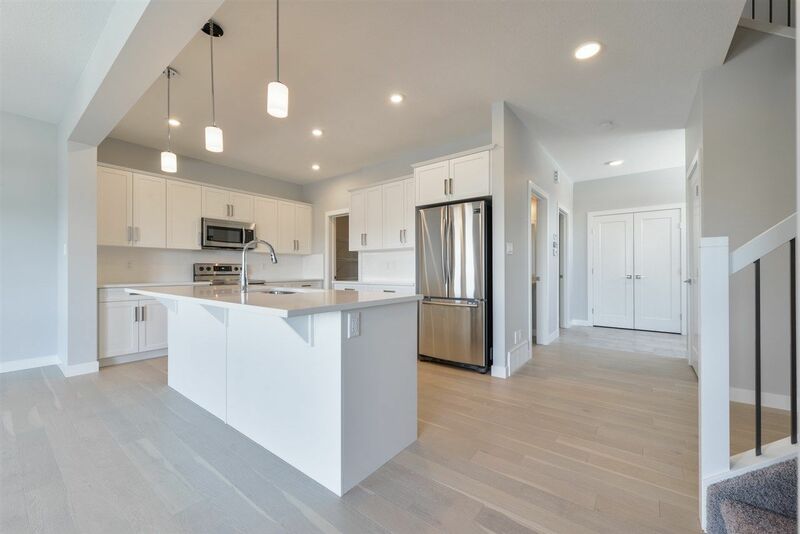 The main floor features stunning hardwood floors that lead into a large open kitchen/living space, perfect for entertaining! 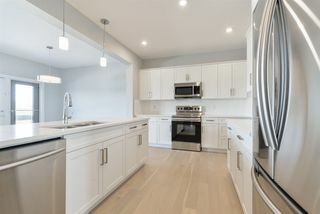 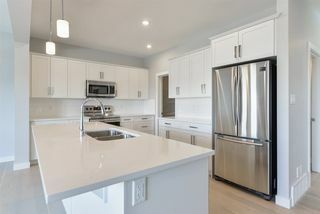 The kitchen boasts a large walk through pantry, tons of cabinetry, beautiful quartz counters and high end S.S. appliances. 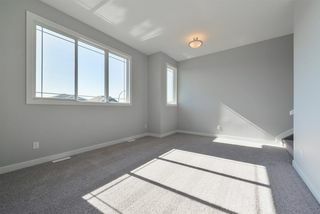 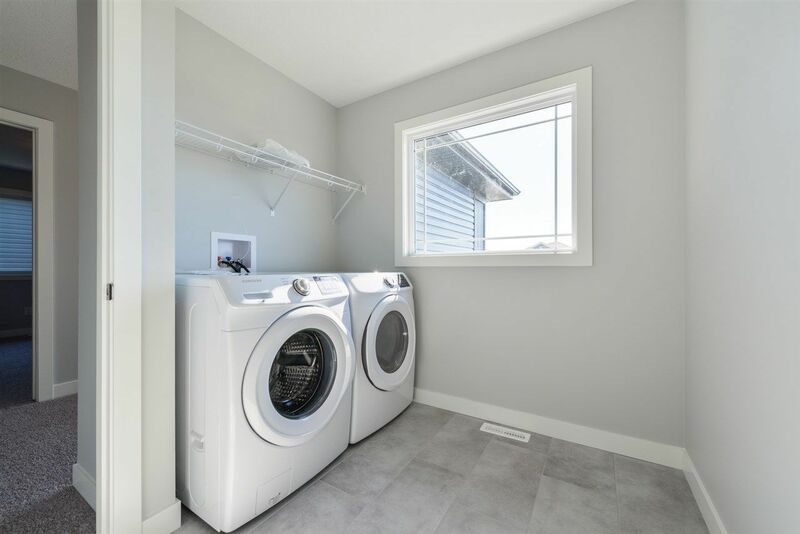 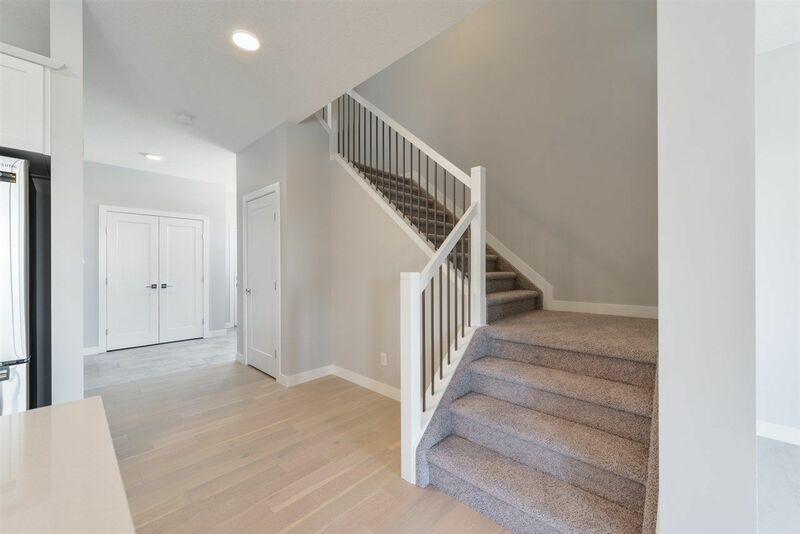 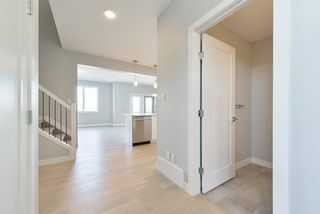 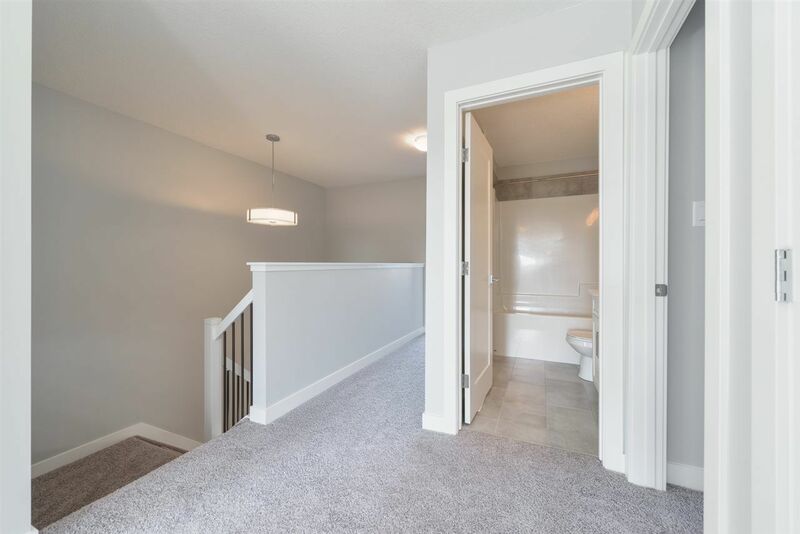 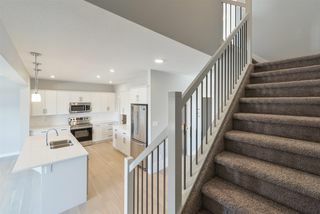 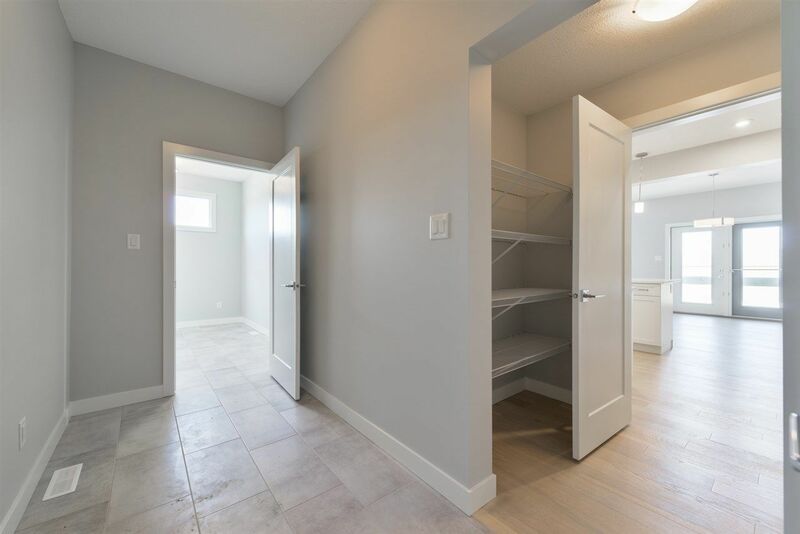 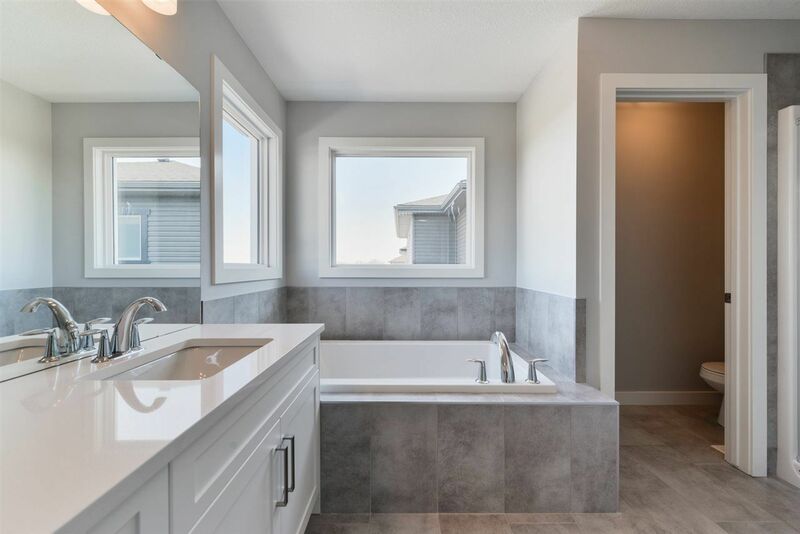 As you make your way upstairs, on one side you'll be greeted by a large bonus room with soaring vaulted ceilings and on the other 3 large bedrooms and upper level laundry! The master suite is fit for a king! The 5 pce ensuite leaves absolutely nothing left to be desired. The basement is unspoiled and ready for your personal touches. 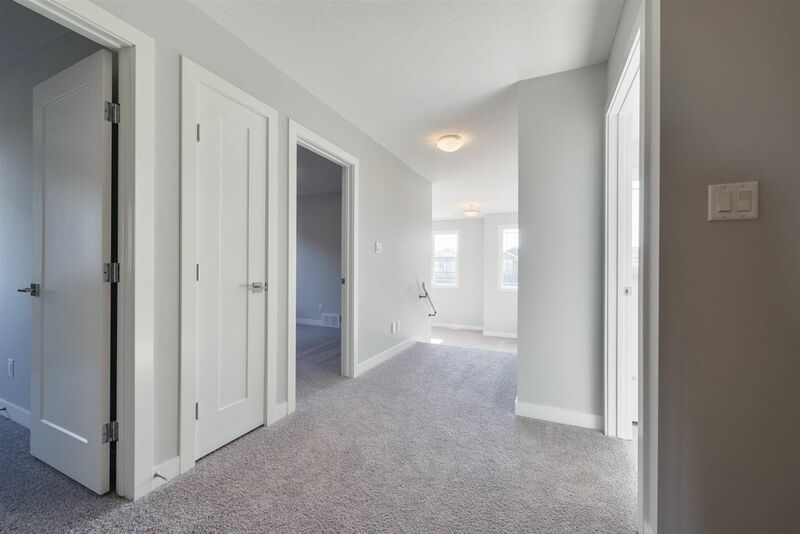 The attention to detail and pride in build quality is truly evident throughout. 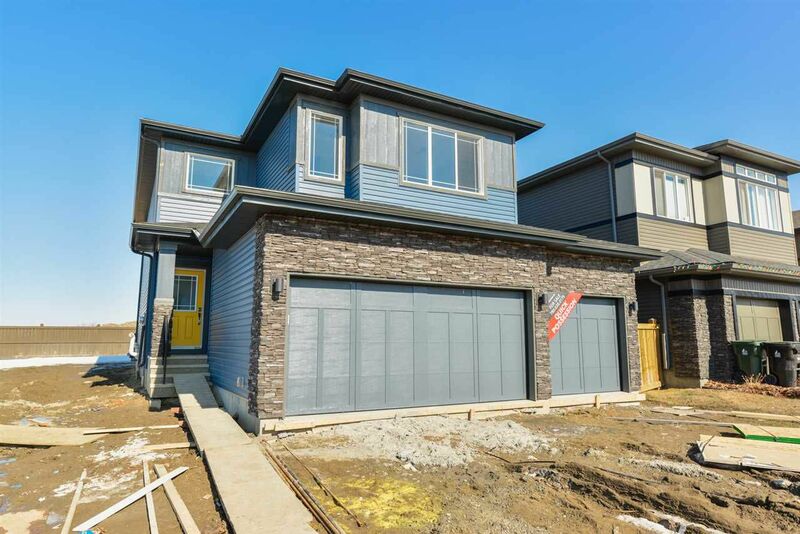 This is your chance to own a stunning new home with that triple garage you desire (for all the vehicles and toys)! Don't sleep on this one or it will be gone!